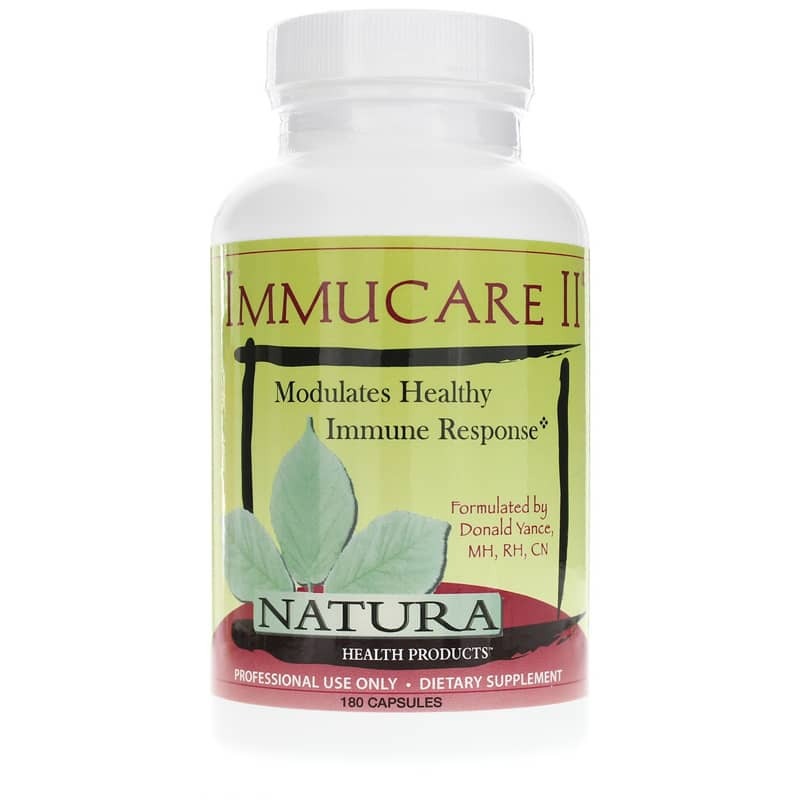 In each serving of Immucare II from Natura Health Products, an herbal-based dietary supplement, are botanical extracts of Coriolus and Reishi mushrooms. Not all mushrooms are consumed as a primary food source, yet they may contain many nutritional benefits. As a primary ingredient there are high values of beta-glucan polysaccharides, which support a healthy immune response against environmental and chemical factors. Select botanicals support the beta-glucan polysaccharides extracts. Antioxidant flavonoids from Chinese baikal skullcap promote liver detoxification support and Ashwaganda promotes restorative function support in the adrenal glands, spleen, and liver. Milk thistle supports kidney and spleen function, which are important in removing toxins from the body. Several varieties of mushrooms might be common on your dinner plate, but you may not think of them as a source of extracts that may support a healthy immune system. Make them a part of your dietary needs every day and experience the potential benefits today! ---Root and Rhizome 10:1 Ext. 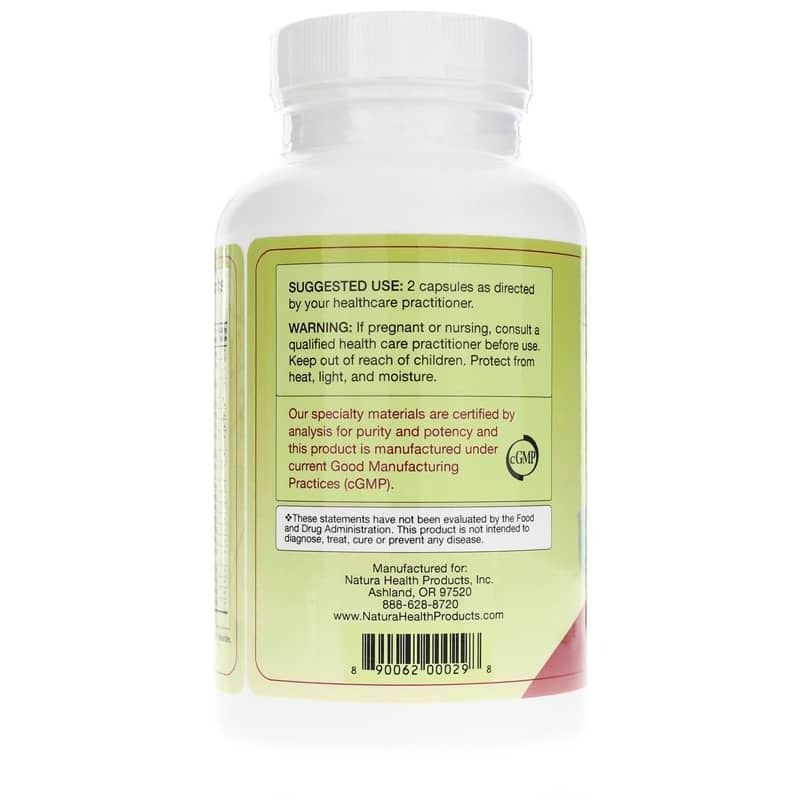 Adults: 2 capsules or as recommended by a healthcare professional. My homeopathic doctor put me on Immuncare I & II. I love it and I feel better than ever. Immucare II is just what the Dr ordered! After having stage 1 cancer, a naturopathic chiropractor recommended this product. My husband, who deals with a lot of seasonal allergies and started getting lots of colds, has started taking this and noticed a significant difference. 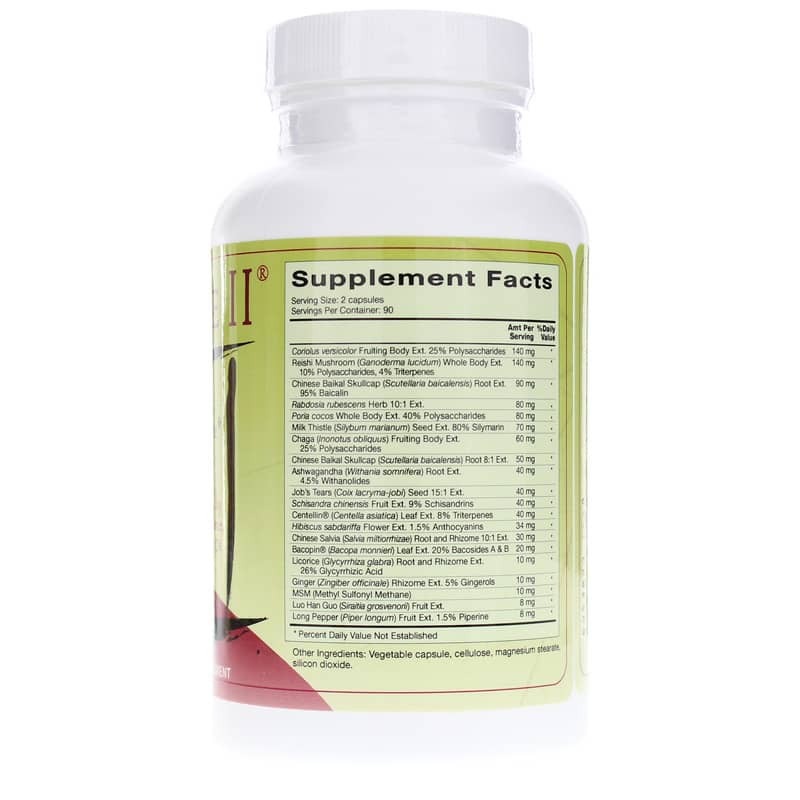 I do have to take Immucare II instead of I, because I have an allergy to astragalus. I just recommended it to my sister who just found out she has cancer. My doctor who is a licensed chiropractor and naturopathic oncologist recommended this product. My husband started taking it, too, and noticed a significant difference. Great product.